Opportunities to be introduced to new ideas and experiences. Opportunities for people to tell their own stories. 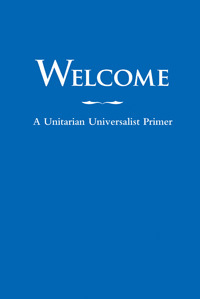 Opportunities to deepen understanding of Unitarian Universalism. Communities of care, support, and concern. Engagement with ethical and moral questions. Calls to faith in action, working within the congregation and in the wider world to build communities of justice and love. Spiritual experiences which inspire, transform, and sustain. Contact the committee co-chair leaders at adultre@hunterdonuu.org with your ideas or questions!